Which? is warning parents to approach children’s slime with caution after tests found some contain levels of boron more than four times the safety limits permitted by EU standards. 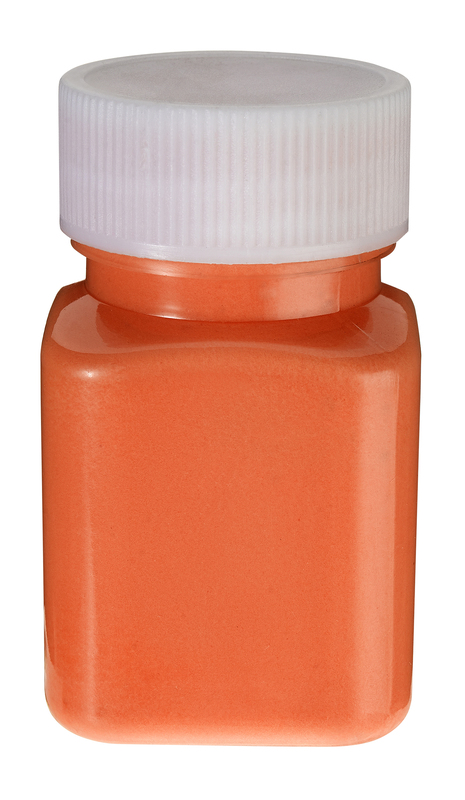 Exposure to excessive levels of boron could cause irritation, diarrhoea, vomiting and cramps in the short term. Even more worryingly, studies of high levels of boron in animals have been linked to low birth weights, birth defects and developmental delays. The EU states that exposure to very high levels of boron may impair fertility and may cause harm to the unborn child in pregnant women. Since our report, Amazon has removed all eight slimes from sale. We’re calling for all potentially unsafe children’s slimes to be removed from sale and for the government to act to safeguard children’s safety when it comes to slime. Discover the best slimes and read our December 2018 slime investigation. 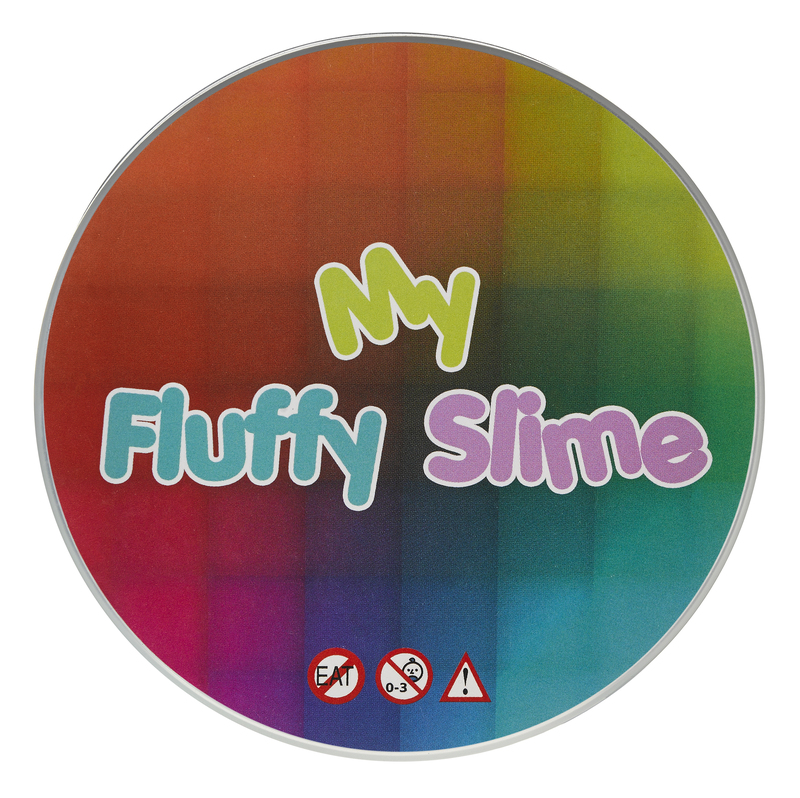 We tested 11 children’s slimes and found that eight exceeded the limits for boron specified in the EU safety standard for toy slime. All eight were available to buy from Amazon. Only three products of the 11 we tested, one from Amazon, one from Smyths and one from The Works, met the safety limits. 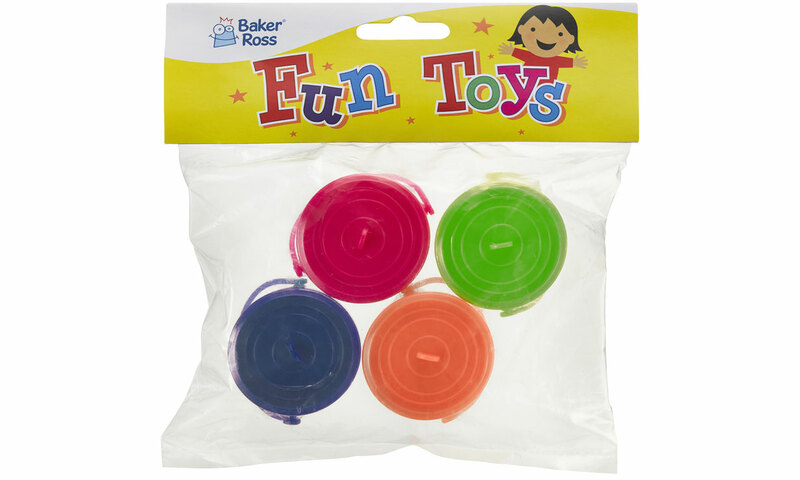 The permitted level for boron in all children’s toys is 300mg/kg. 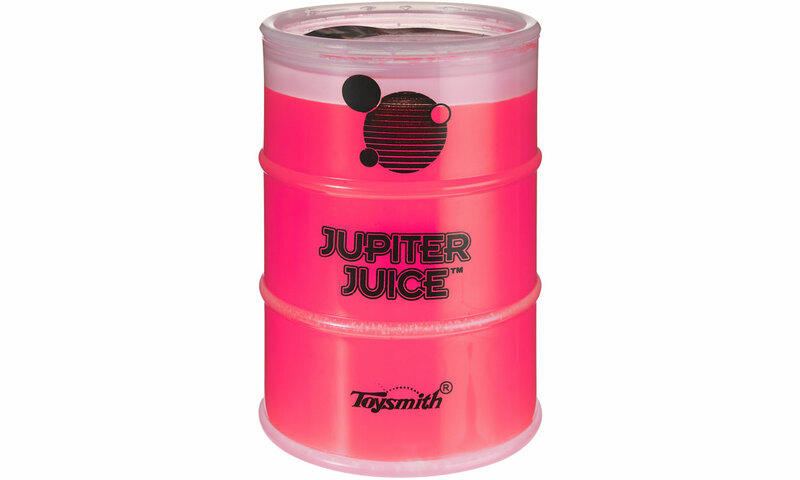 Of those we tested, the worst was Toysmith Jupiter Juice, which contains 1,400mg/kg. 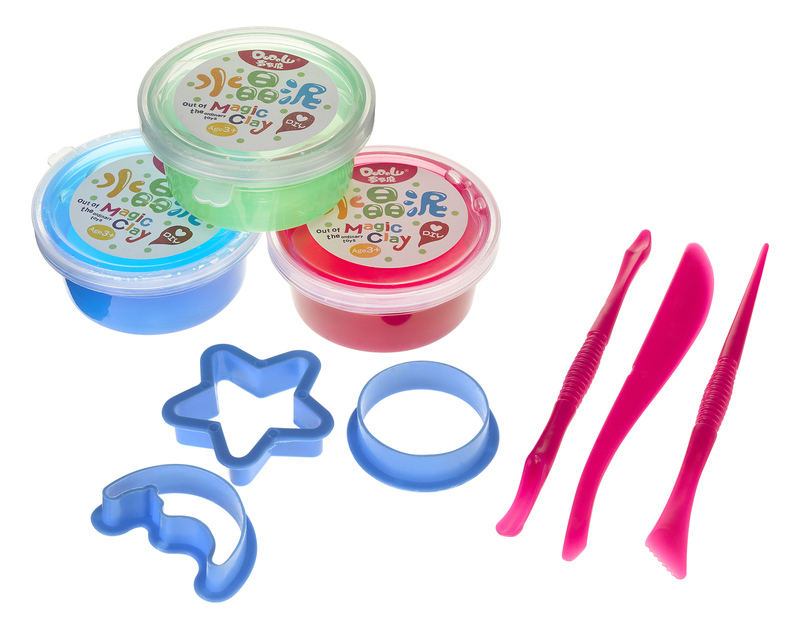 This was followed by CCINEE Pink Fluffy Slime, which contains 1,000mg/kg, and Cosoro Dodolu Crystal Slime Magic Clay, which contains 980mg/kg. 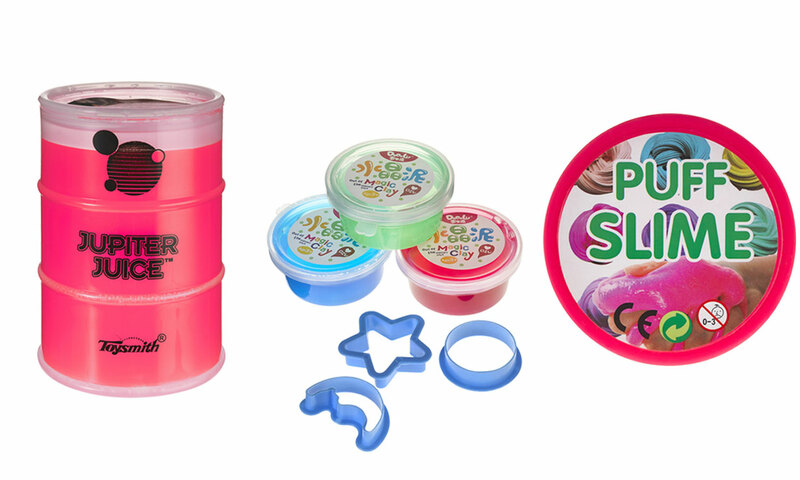 Baker Ross, supplier for Mini Bucket Putty, claimed that its product should officially be declared a putty, not a slime, and was therefore within the safety limited for Boron. However, our expert laboratory is confident that it should be classed as a slime by reason of both its texture and substance. Pending further investigation, Baker Ross told Which? that it has taken Mini Bucket Putty off sale. 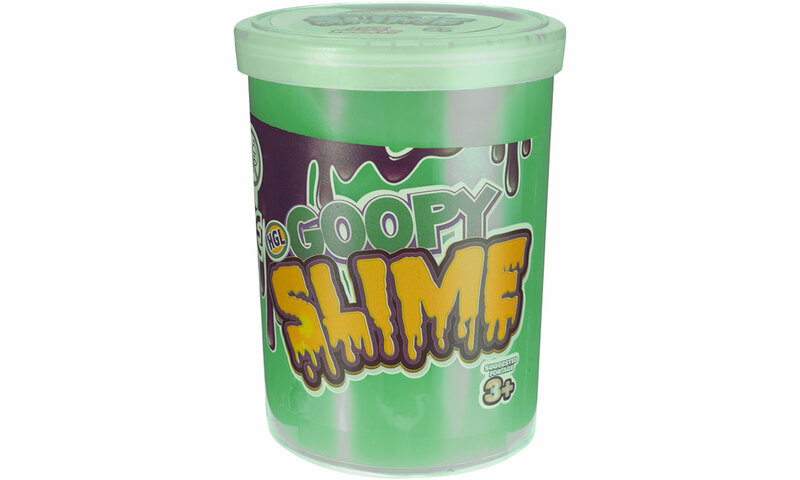 Only HGL Goopy Slime from The Works, Glam Goo Deluxe Pack from Smyths and Planet Slime Shop’s Hulk Green Halloween Slime from Amazon fell within the safe limits. Can’t see the table above? Click here to read the full story. Why does slime contain boron? 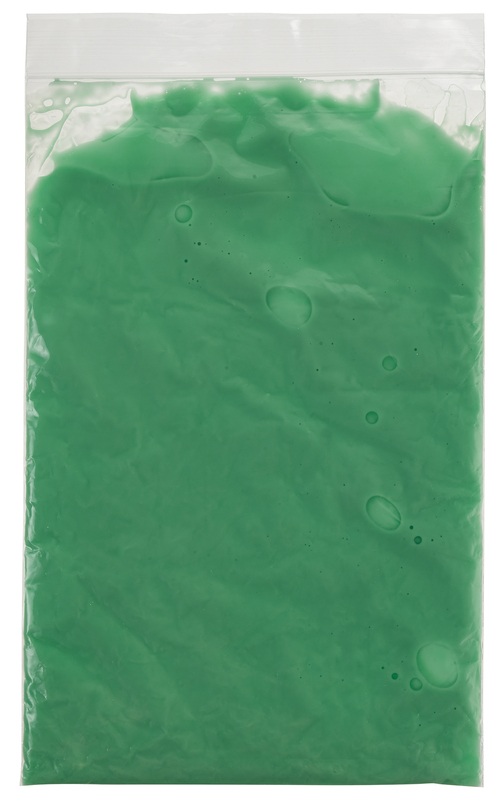 Borax (a compound of boron) is used in slime to give it its gelatinous texture. Borax and other derivatives of boron, such as boric acid are found in a number of products around the home, such as pesticides, face creams, contact lens solution, household cleaners and laundry detergent. 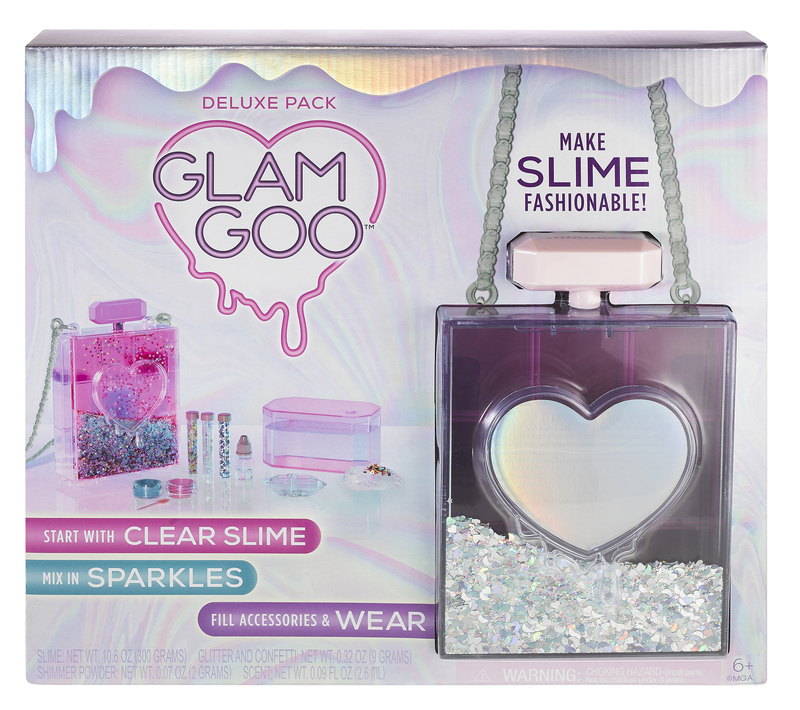 What if I’ve bought one of these slimes? If you’ve bought or own one of the slimes with dangerous levels of boron, it counts as a faulty product as it’s in breach of safety regulations, and so you should be able to return the item to Amazon and get a full refund or replacement. This is whether it’s been opened or not. If the slime has caused any harm then you may be able to claim additional compensation via the Consumer Protection Act. 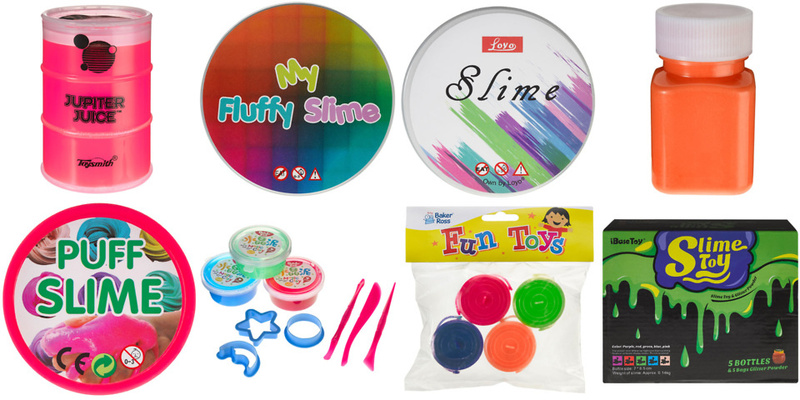 How can I buy ‘safe’ slime? This is tricky, as many slimes have minimal safety labelling or information on ingredients. 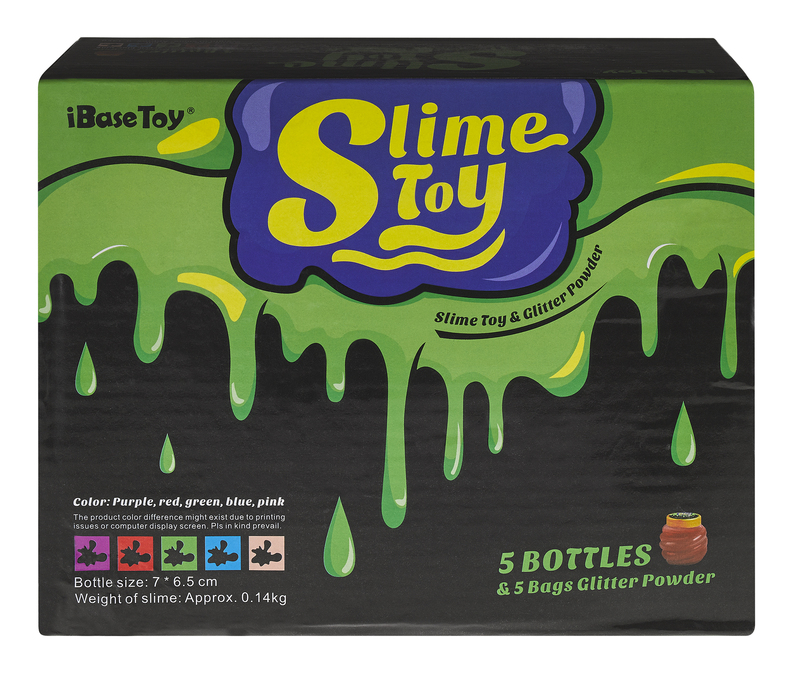 Some of the slimes we tested were self-certifying the packaging with a CE mark, suggesting the product is safe, despite the fact that the boron levels were too high. 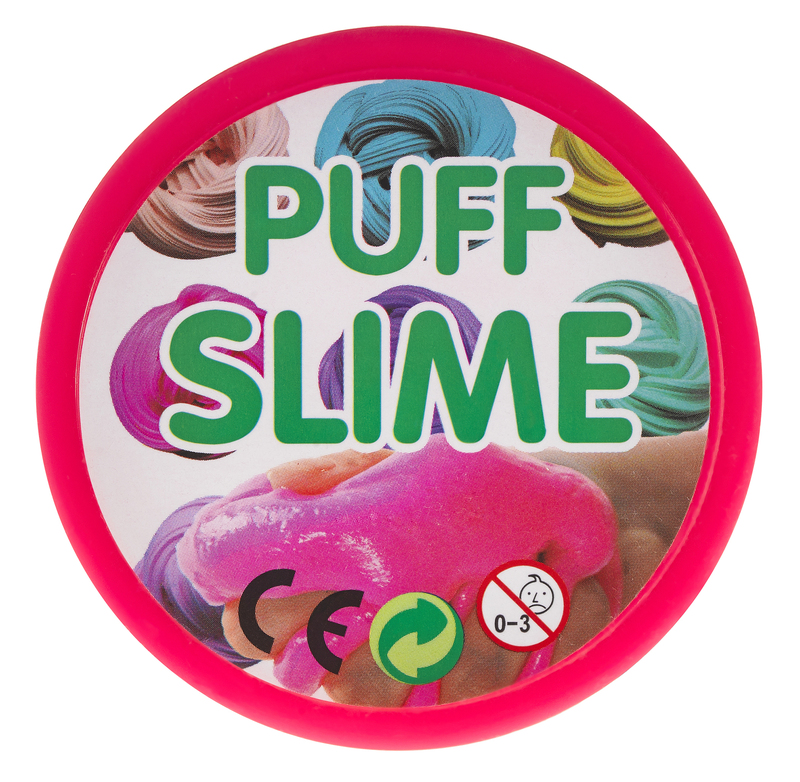 The two high street retailers that we bought slime from both had safe levels of boron. Our advice is to approach all slime with caution. In the same way, if you’re making your own slime you should also beware. 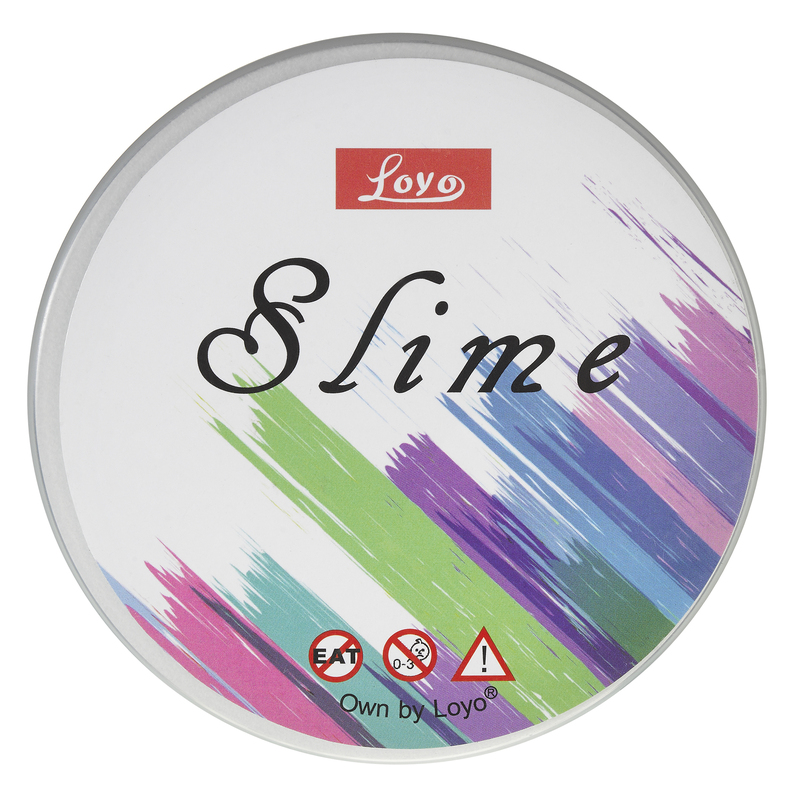 Some ingredients listed for slime, such as some contact lens solutions, contain borax. Often slime recipes don’t list the quantities you need to be adding. Watch more advice from our Which? scientists on buying and making slime. Our Italian counterparts, Altroconsumo, tested slime toys given away free with newstand magazines. They found a third of products tested contained boron above permitted limits. They reported their findings to the Italian Ministry of Health. We’ve passed our findings to the Office for Product Safety & Standards (OPSS) and asked it to look into how these products can make it into the hands of our children. ‘If you have school-age kids, you’re probably very well aware of the latest slime craze sweeping the playgrounds. Kids love it. 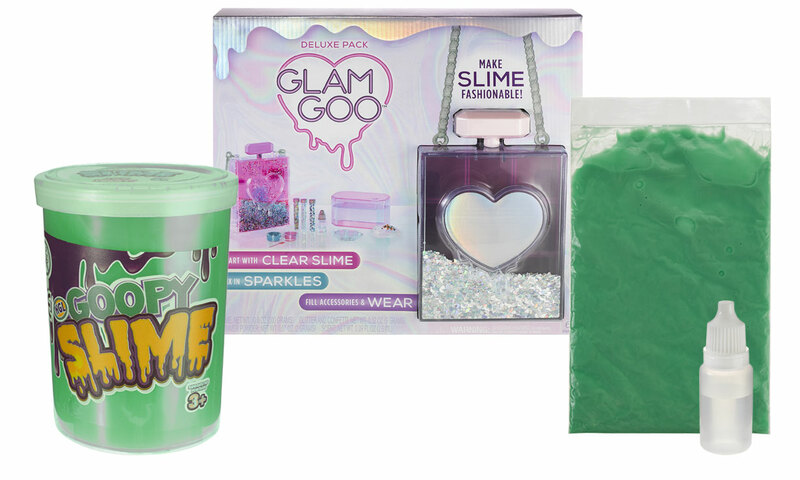 Parents buying slime for their children should have peace of mind that these toys are safe, so they will be shocked to find that the health of their children could be put at risk by these slimes. People across the UK are unknowingly being put in possible harm’s way due to dangerous products. That’s why we’re calling for fundamental reforms that will stop dangerous products from entering our homes. Take a stand and sign our petition against dangerous and unsafe products today.